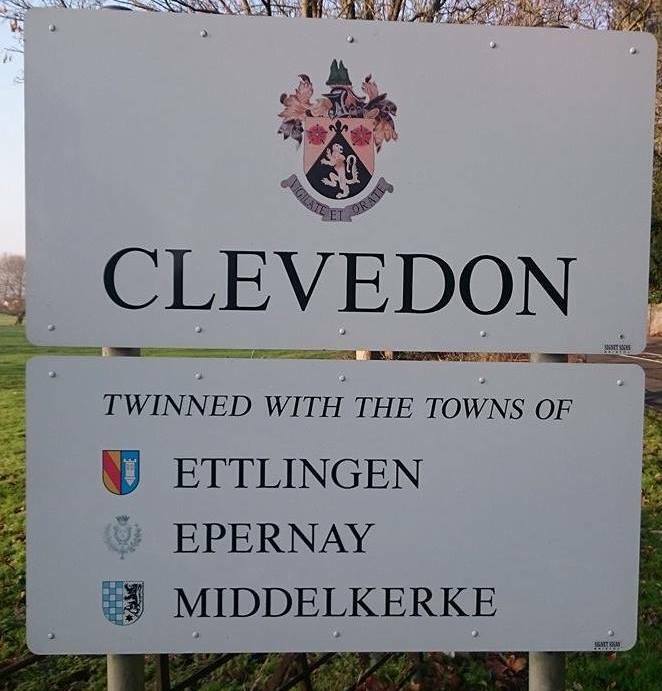 Clevedon Twinning Association – The Clevedon Twinning Association exists to promote friendship, cultural and commercial exchanges between the people of our twinned towns. Situated in the heart of the Champagne region, north east of Paris. Twinned with Clevedon since 1990. An historic city which nestles on the edge of the Black Forest in south Western Germany. Twinned with Clevedon since 1980. On the Belgium coast, a seaside resort. Twinned with Clevedon since 1991. Membership is open to individuals, families, clubs, groups and organisations in the community. A small fee is charged for membership. Download membership application form. Clevedon Twinning Association, continues to build bridges between our European neighbours and ourselves.